Income – The management of a doula group generally keeps a percentage of the fee that is collected for doula services. This fee varies between groups. I have seen percentages of anywhere from 5% to 20%. The payment process also varies between groups. Groups may pay a percentage after the fee is collected from the client, hold off until the services are complete, make payments on a bi-monthly schedule or any variation of these. Payments are generally made by the clients to the management of the group and then distributed to individual doulas, but sometimes payments are collected by individual doulas. While the payment amount and strategy varies, the main point is that an individual doula does not keep the entire fee paid by the client. Marketing Efforts – Marketing efforts are generally handled by the management of the doula group. 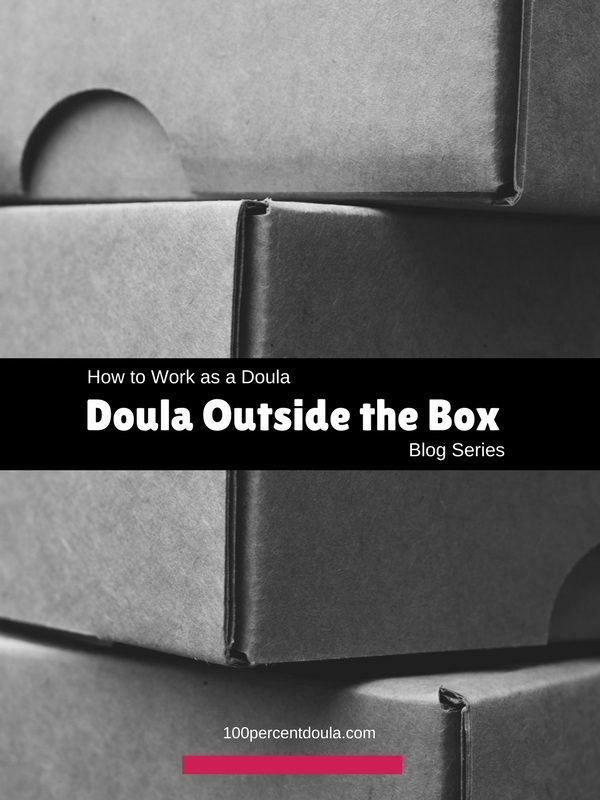 Individual doula members usually do not incur their own marketing expenses. Sometimes individual doulas are asked to participate in marketing events such as a meet and greet. Reputation – The reputation of the group is something that can be impacted both positively and negatively by all members of the group. A doula that stands out as a leader in the area and one that has developed a positive reputation in the community can impact the reputation of the entire group. Conversely, a doula that creates a negative reputation in the community can create a negative reputation for her group. Backup Doula – Most doula groups have a backup system within the membership. Each member is usually able to use one or more group members as their backup. Input on How the Business is Managed – The amount of input that the individual doula can have on her group varies from group to group. The management of the group might allow for a lot of input from members, no input or some input. Doula Contracts – Contracts are another factor that varies between groups. Many groups have a standard contract that each member must use. Other groups allow the individual doulas to use their own contracts though this seems to be less common that a standard group contract. 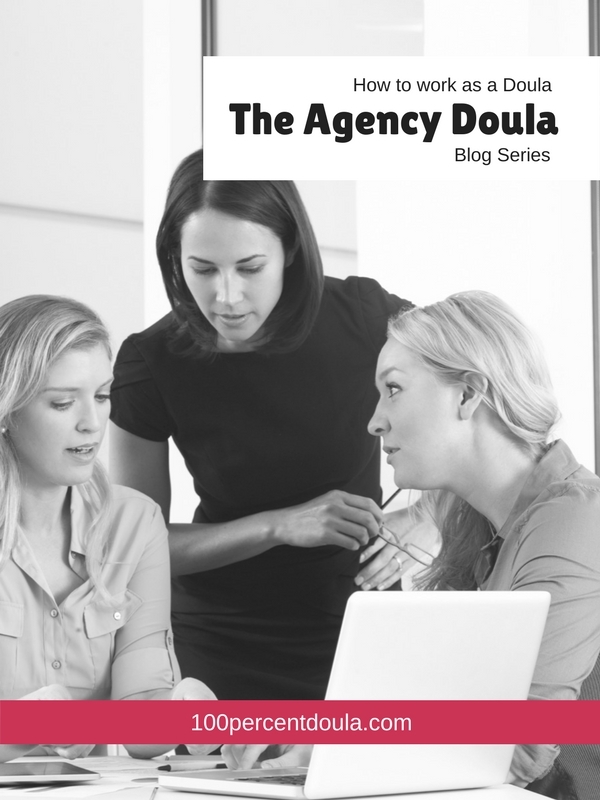 Client Acquisition – The responsibility of finding clients in a doula group is usually is that of the management. Individual doulas might be required to attend client meet and greets, teas or speed dating events, but usually are not expected to organize these events. Most doula groups have one point of contract for inquiry about services. 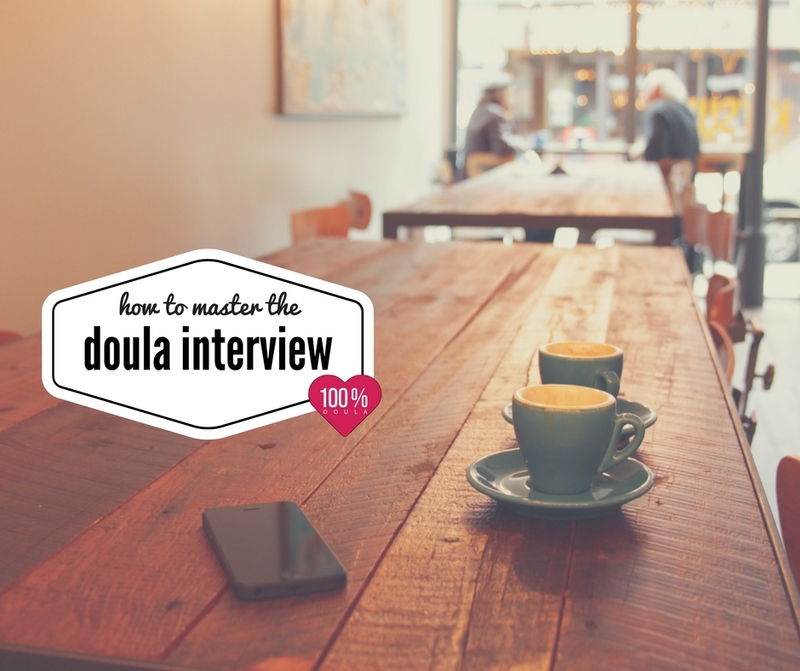 From that point the management either matches a client and a doula or distributes the client’s information out to the doulas in the group for them to decide whether to setup an interview. Client Fit – In some doula groups, matching a doula with a client is done by the management of the group. In other groups that process of interviewing and deciding upon fit is left up to the individual doulas. Schedule Flexibility – Scheduling is another factor that varies from group to group. Usually an individual doula can express her scheduling preferences to the management which will be factored into the matching of clients. Job Security – From what I have seen, most members of a doula group are contractors working for the group. They are not employees. This means that usually doula group members can be released from the group at the will of the management. The individual doula may or may not be asked to sign a contract to work with the group. Testimonials – Like so many things, the ownership of client testimonials varies within a group. Some individual doulas keep testimonials for their work on sites like DoulaMatch.net and Yelp while other groups require testimonials to be stored on the group’s account at testimonials sites. Thoroughly review all contracts that you are asked to sign. 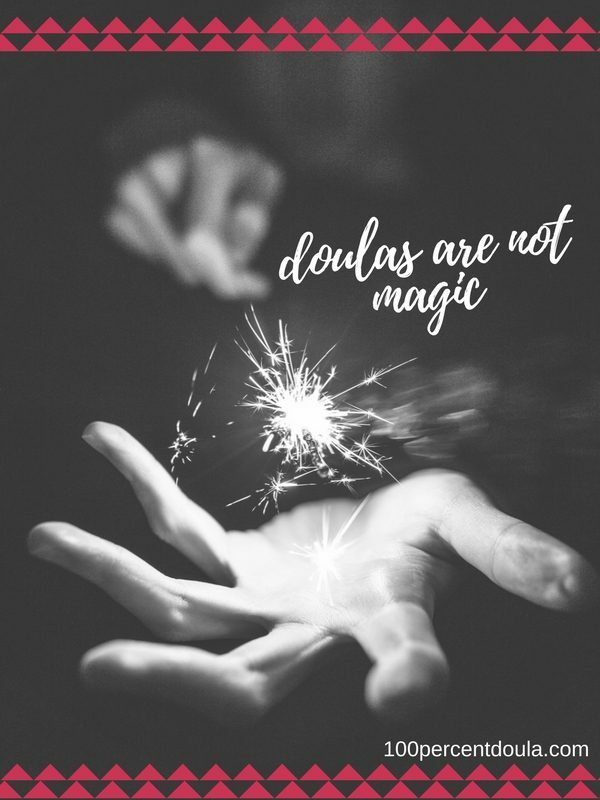 Be especially aware of any type of non-compete language that is included in contracts that could prevent you from working as a doula if you leave the group. Get all of your questions answered about payment. For example, if a client does not pay or disputes the payment with the doula group will the individual doula receive payment. Communicate your expectations for scheduling with group management. If you expect to have 2 clients a month, the group management needs to know. The group might not be able to satisfy your goals or might want to book your calendar with more clients that you are comfortable taking. 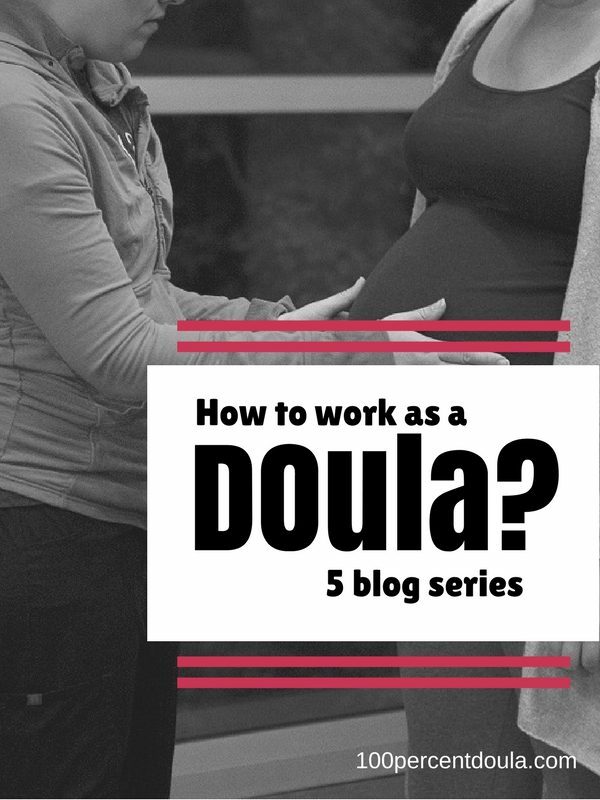 Learn about the culture of the group and find out if it fits your personally and how you want to work as a doula. Learn about any behavior standard that might exist in the group. 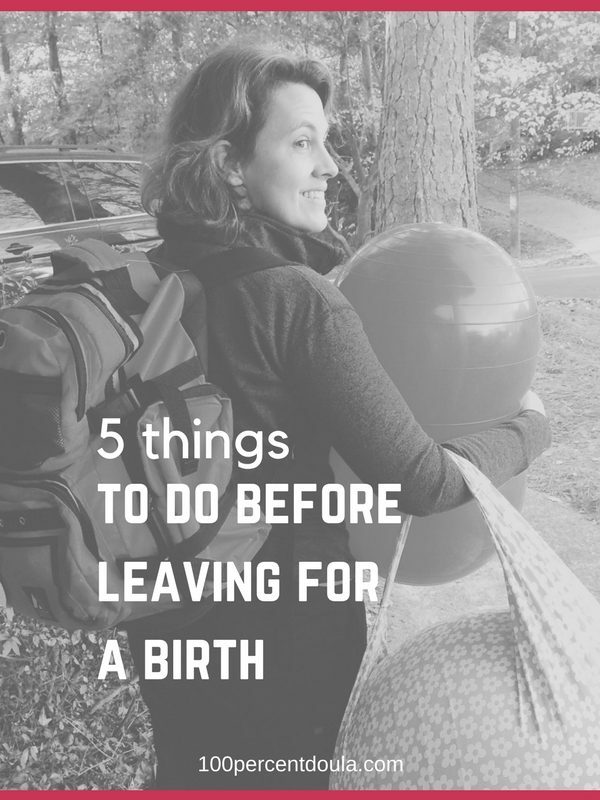 Examples include how interviews are supposed to be done, how long after the birth labor doulas should stay and if a postpartum visit is routinely done by labor doulas. 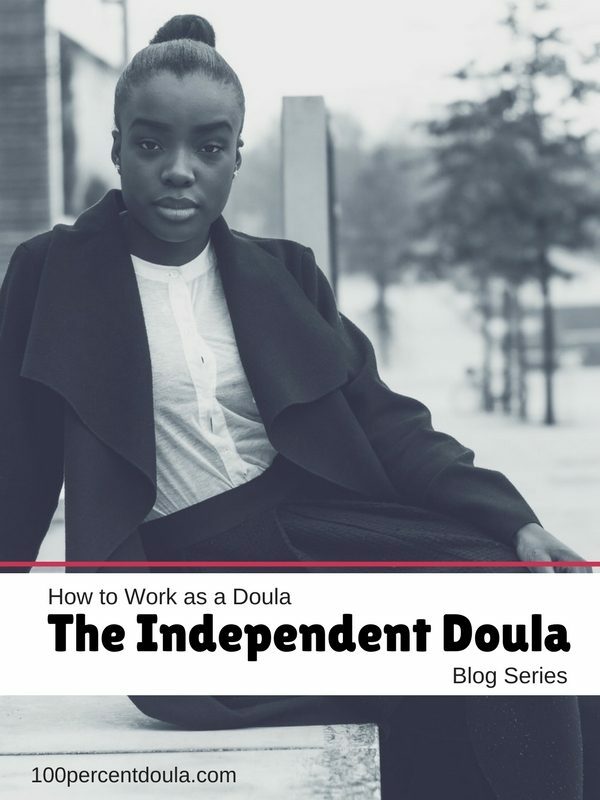 Wondering about working as an Independent Doula? 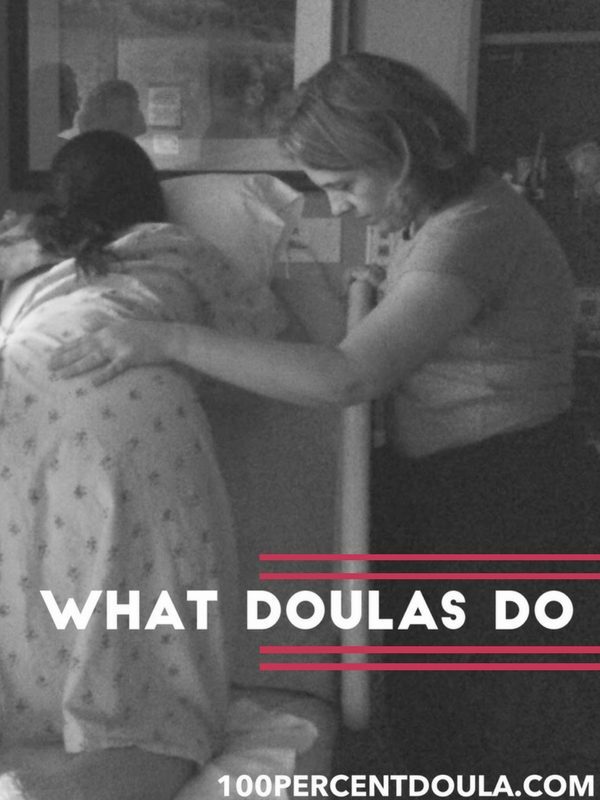 Check out blog 2 in our series about working as a doula.